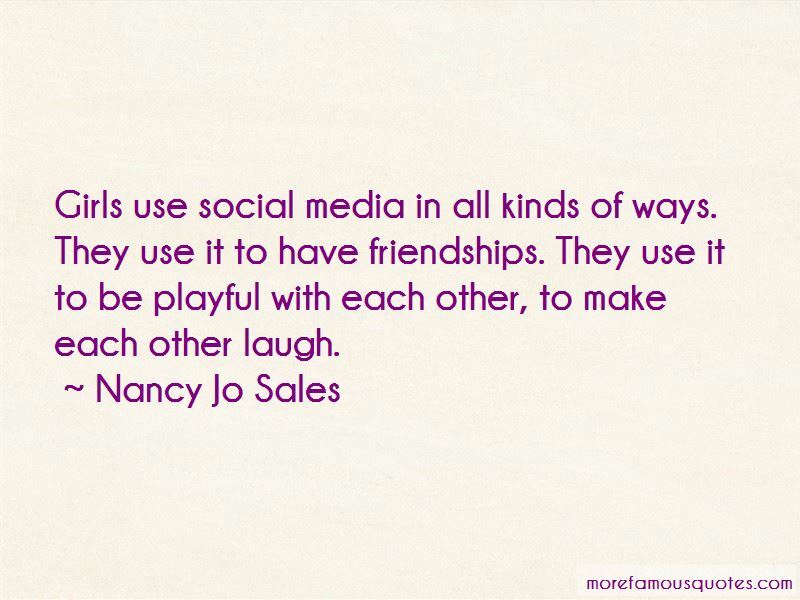 Enjoy the top 11 famous quotes, sayings and quotations by Nancy Jo Sales. I'm not a parenting expert by any means, but I've been interviewing and writing about kids for almost 20 years. 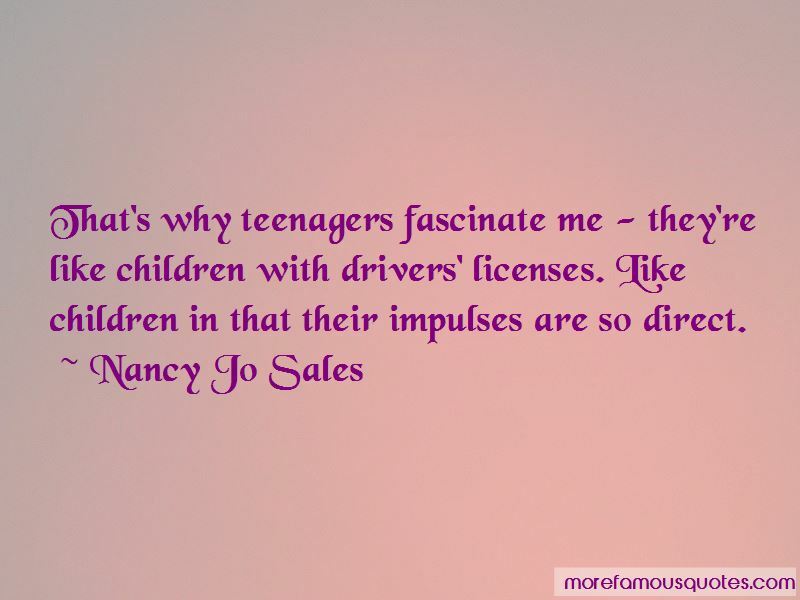 Want to see more pictures of Nancy Jo Sales quotes? 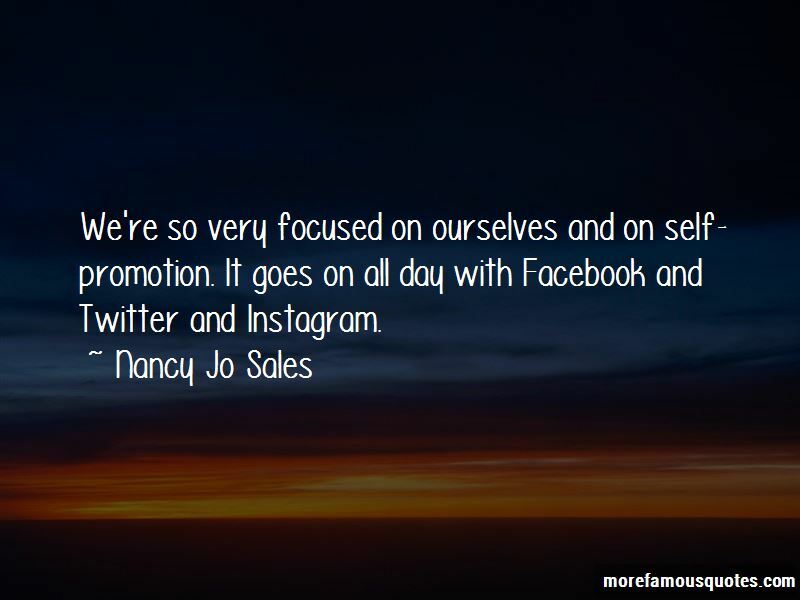 Click on image of Nancy Jo Sales quotes to view full size.